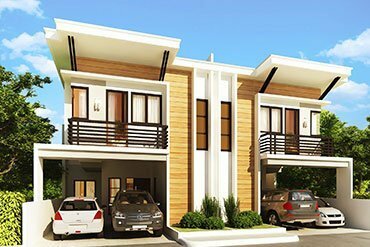 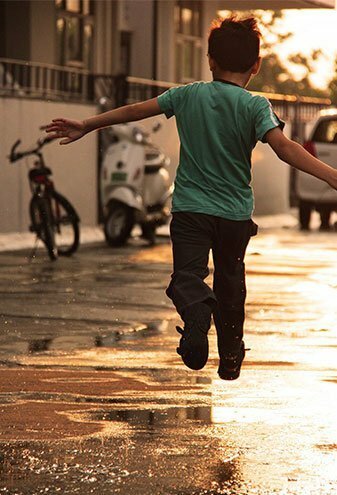 Amberly Subdivision Calawisan is the 4th installment of the communities located in Calawisan Lapu Lapu City. 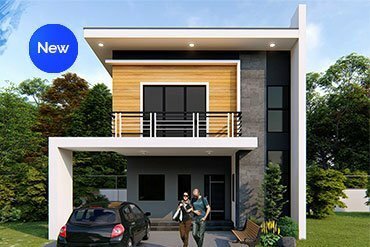 The latest project next to Amberly, Evissa sold out in a short span that paved to the launching of the new Amberly Subdivision in Calawisan. 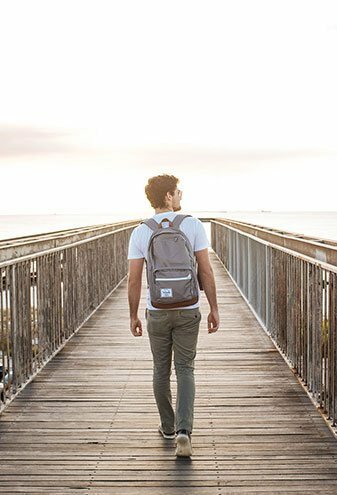 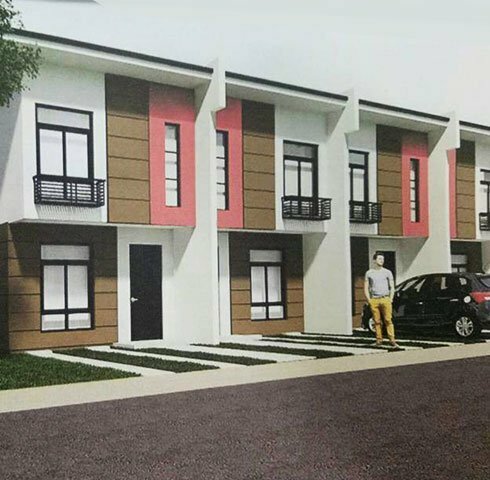 A well planned community will have a good number of townhouses available for sale within the 2nd or 3rd quarter of this year 2018. 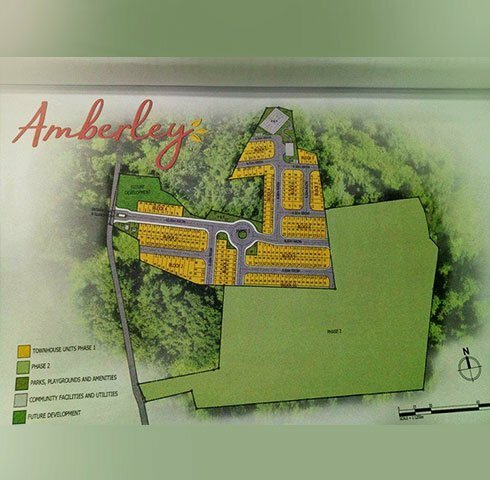 Amberly Subdivision Located in Kalawisan, Lapu-Lapu City! 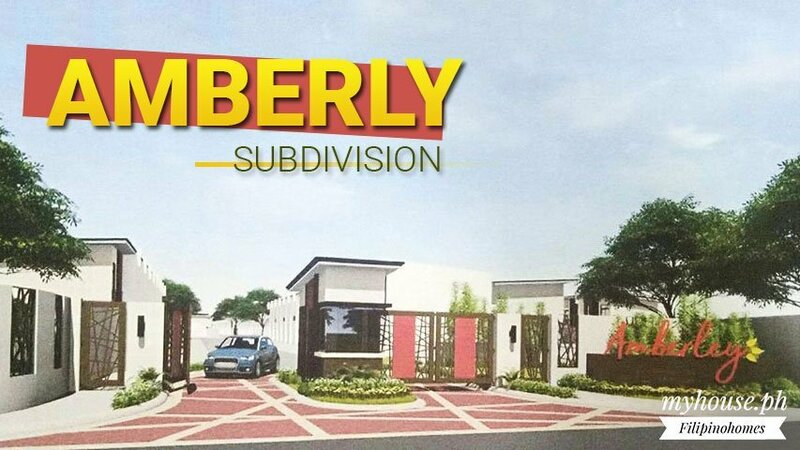 AMBERLY SUBDIVISION at Calawisan Lapu-Lapu City will accept LOI (Letter of Intent) starting March 1, 2018 at 10k reservation only. 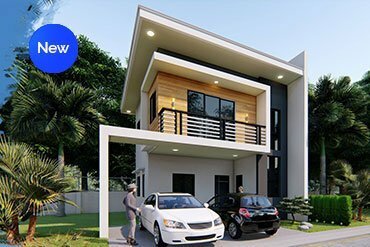 Breeza Palms provide high quality homes & residences that are comfortable, affordable, accessible & tailor-fit for the modern Filipino….